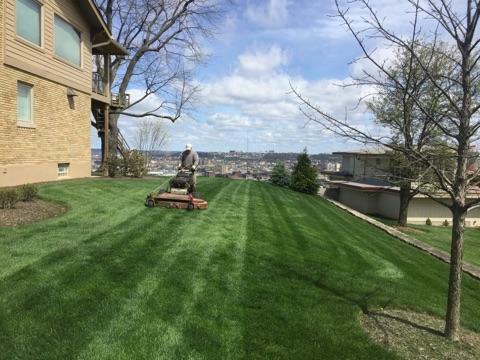 Lawn Care Service in Florence, KY 41042 - Krebs Bros. Services, Inc.
Offering residential and commercial lawn services since 1989, Krebs Brothers is known for their reliability and integrity. 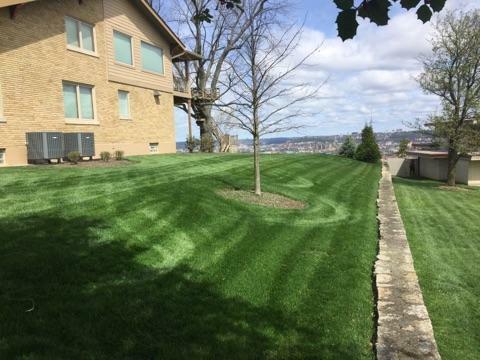 If you want someone to keep your lawn looking great, give us a call. 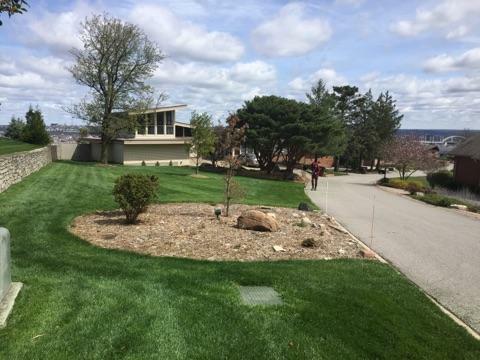 Krebs Bros. started out and remains a small family owned business with a focus on quality, honest and personalized service. 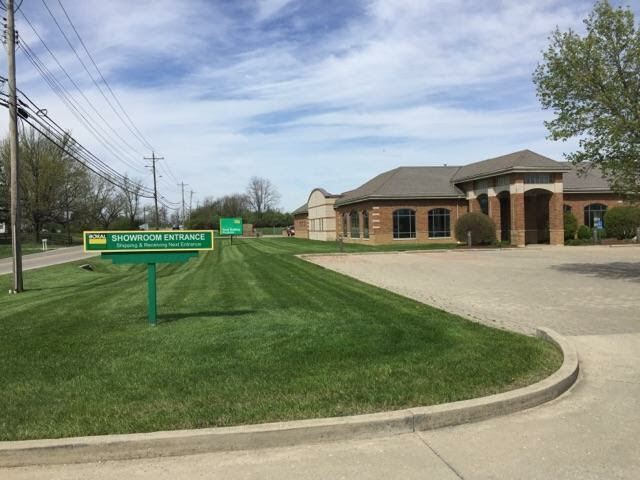 Krebs Brothers Services retains over 95% of our customers from year to year. Many of our customers have been with us for over 20 years. 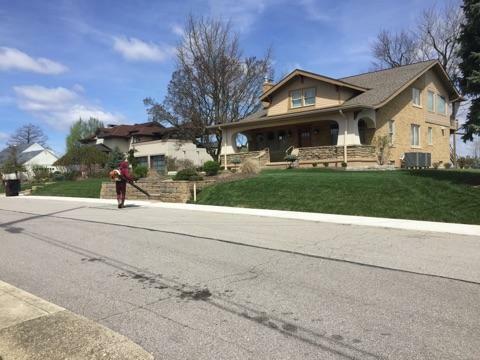 We look forward to serving the Northern Kentucky area for many years to come.